The delivery of the program design shall follow a spiral learning approach, beginning with an overview of core concepts and followed by progressively deeper application of the concepts and finally, a self-directed learning approach through action planning. 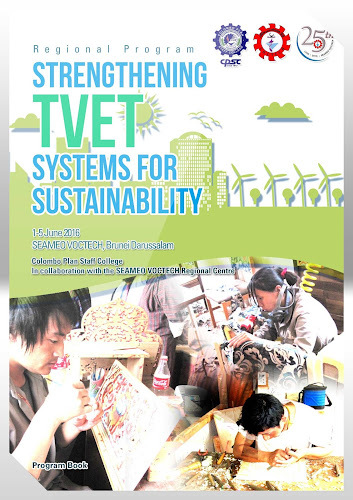 The participants will be attending the International Conference on Ensuring Greater Impact of TVET for Sustainable Development during the first two days of the program. Create a platform that will enable conference participants, partners, and stakeholders in strengthening collaboration and to allowing convenient and continuous sharing of innovative practices and policies. 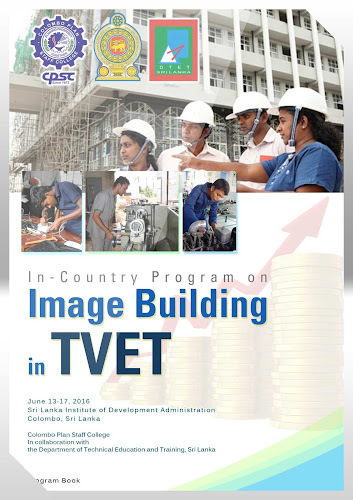 The delivery of the Regional Program follows a developmental learning approach, beginning with an introduction to the meaning of organizational excellence and its relation to accreditation; followed by theme paper presentations on Education for Sustainable Development, Accreditation of TVET institutions the APACC model and Image Building in TVET for Sustainability, a strategy leading to a comprehensive understanding of Sustainable Development; and finally a self-propelled learning approach through the preparation of a system development plan integrating the concept of sustainable development into the TVET programs.